Last year, to commemorate the 30th anniversary of the original console, Sega announced that they will be releasing a mini version of their Genesis during the Sega Fes 2018. 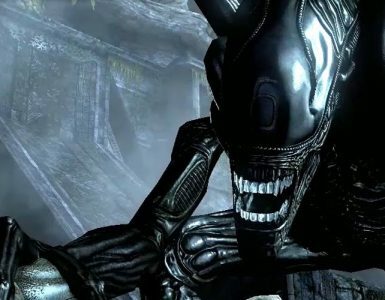 Details on the console have been scarce since but now, we finally have more details on the upcoming console as well as a release date – September 19. 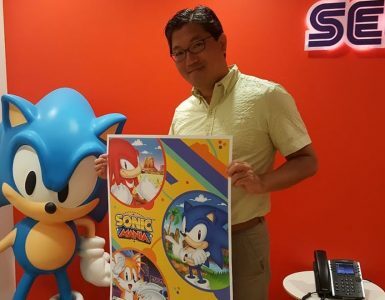 At the Sega Fes 2019, which is their annual fan event held in Tokyo, Sega announced games that will be featured in the Sega Genesis Mini , this includes Altered Beast, Castlevania: Bloodlines, Comix Zone, Dr. Robotnik’s Mean Bean Machine, Ecco the Dolphin, Gunstar Heroes, Shining Force, Sonic The Hedgehog, Space Harrier II, and Toe Jam & Earl. 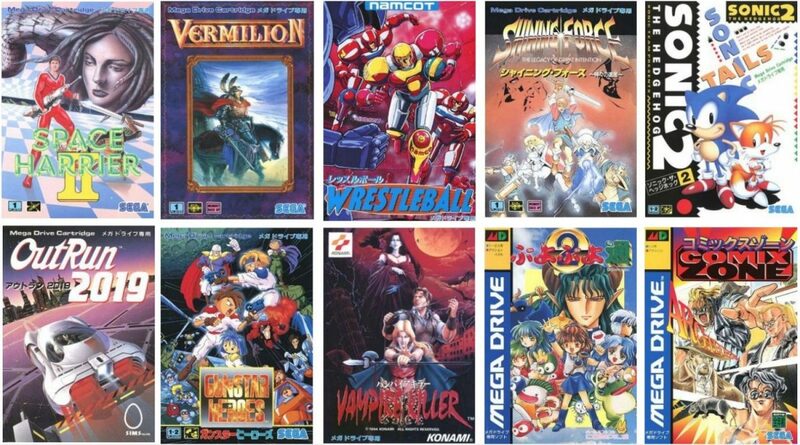 The Mega Drive Mini will feature a different set of games, namely: Sonic 2, Puyo Puyo 2, Shining Force, Castlevania Bloodlines, Powerball, Gunstar Heroes, Comix Zone, OutRun2019, Space Harrier II, and Sword of Vermillion. lAdditional games will be announced later. 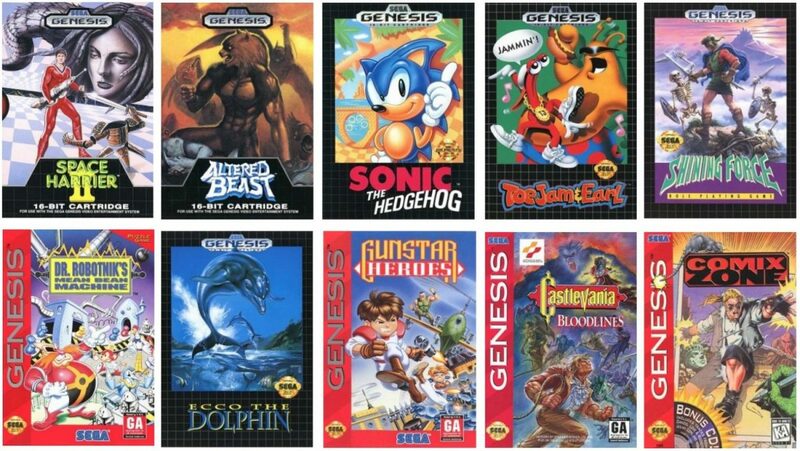 The Genesis mini will be a scaled-down version of the original Mega Drive which first launched in Japan in 1988, before heading to the west a few years later under the name Genesis. There will be a few minor differences between the two Sega Mini console. The Genesis Mini will come with a pair of three-button USB controllers and will retail for US$79.99, while the Japanese Mega Drive Mini will come with a six-button controller and will retail for approximately US$60, or with an additional controller for US$80. 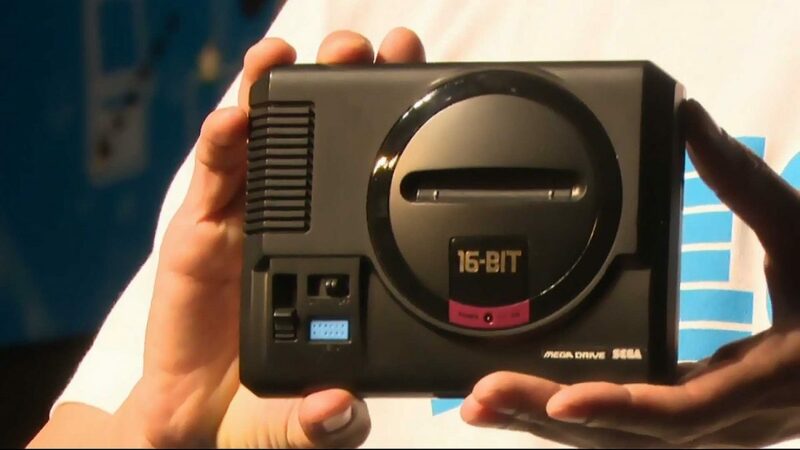 Both the Sega Genesis Mini and Mega Drive Mini will be released on September 19 in Asia. 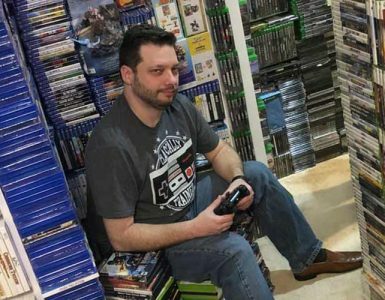 This Guy Owns The Largest Video Game Collection In The World! When your inner child grows up with tons of money. 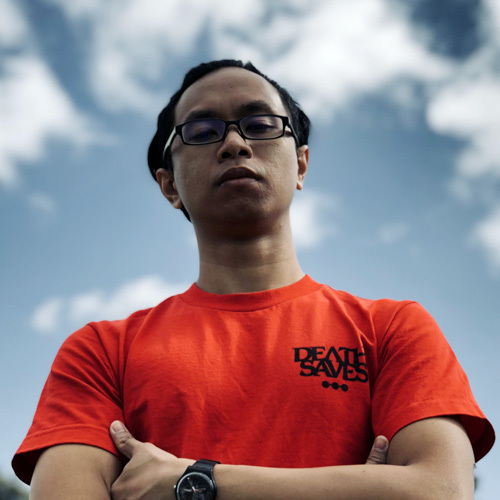 You know you've messed up when even the creator of a series tweets about his thoughts.